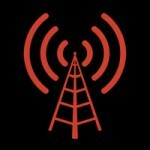 Listen to Radio Circle a distinguished radio station to hear great music and much more. Located in Bangladesh this station a popular one in the country. Listen online now to their audio.